Shoulder, elbow, and associated upper extremity injuries and conditions are a leading cause of pain and can significantly impair a person’s ability to complete daily activities, work duties or athletic pursuits. The University of Toronto Upper Extremity Program (UTUpperEx) was established to offer comprehensive care for patients with a wide range of shoulder and upper extremity issues. There are a total of 22 surgeons in the UTUpperEx Program with shoulder and upper extremity services at each of the University of Toronto affiliated hospitals as outlined below. 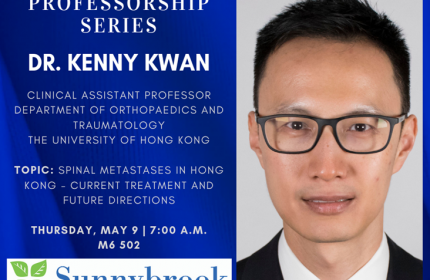 In addition, we have led the way in improving access and quality of care for patients with shoulder pain by incorporating Advanced Practice Physiotherapists (APPs) and Extended Scope Practioners (ESPs) into our models of care at Toronto Western Hospital and Sunnybrook Health Science Centre. 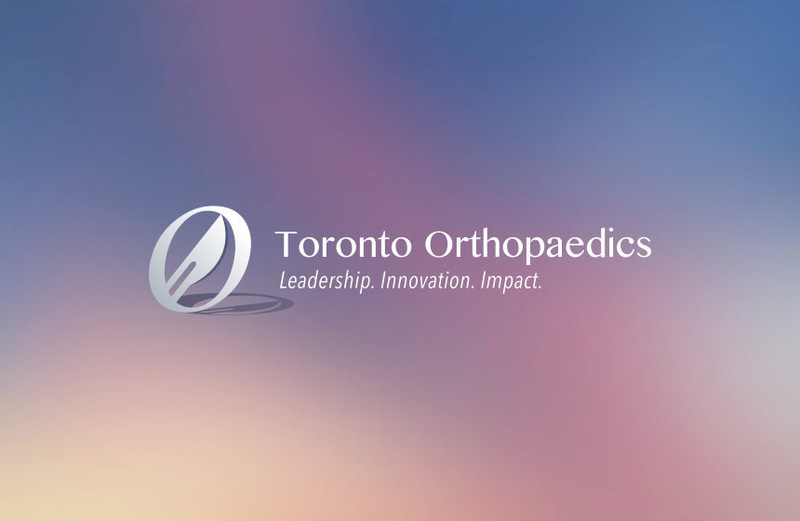 With our team approach, APPs and ESPs now triage and prioritize all referrals to the Holland Centre and Toronto Western Hospital Shoulder Clinics and are the first point of contact for patients referred with shoulder pain – a role that was traditionally fulfilled by an orthopaedic surgeon. The APPs/ESPs refer patients on to a surgeon based on specific criteria that includes urgency. Patients are given a choice of accepting the first available appointment or waiting for a specific surgeon. Patients who don’t need surgery receive education about other treatment options and personalized care plans. We offer the full spectrum of shoulder and elbow surgeries, from arthroscopy and minimally-invasive procedures, to complex fracture work, partial and complete replacement of the elbow and shoulder, as well as other complex surgeries of the upper extremity.